Be surprised at the ruins of Santa Luzia old town, in Viana do Castelo, Portugal. 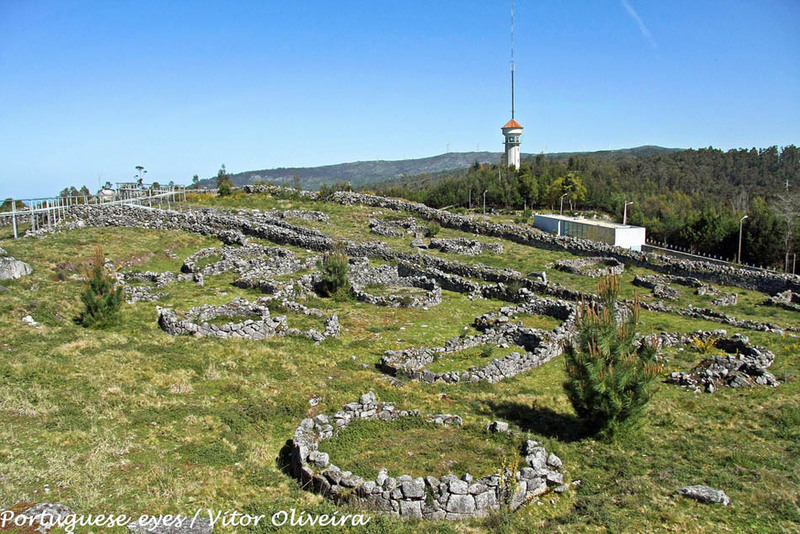 The Ruínas da Cidade Velha (ruins of Santa Luzia old town) are located just above the Santa Luzia Sanctuary, in the Hill of Santa Luzia in Viana do Castelo, Portugal. These are the remains of a Celtic city from the 4th century B.C. In the area there are walkways allowing you to go over the whole site. From the Hill of Santa Luzia you will enjoy stunning views of the coast and the Valley of Lima. To ascend to the temple you can use the cable lift (prices: 2.00€; round-trip 3.00€) departing close to the railway station. A little further down the ruins is the Basilica of Santa Luzia, a must visit place while visiting this area of Portugal. 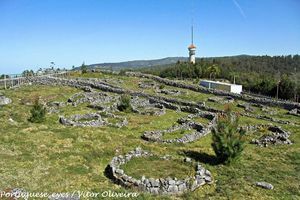 Ruinas da Cidade Velha de Santa Luzia, Viana do Castelo. From April to September, 10:00 - 12:00 and 14:00 - 18:00 h.
From October to March, 10:00 -12:00 and 14:00 - 17:00 h.